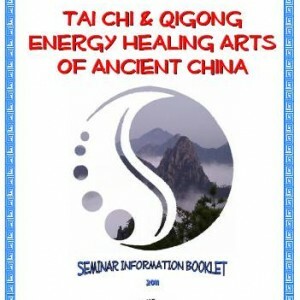 Master Rod leading a group through the “Tai Chi Qigong Shibashi 1” set. Rod’s voice soothes and gently encourages you to practise well, not missing any of the important points. 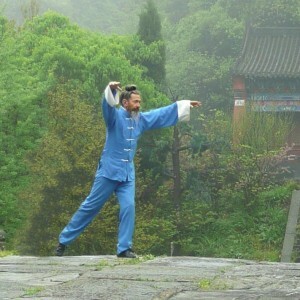 Rod’s teaching of the Shibashi in this way has become the basis of the Applied Tai Chi program. 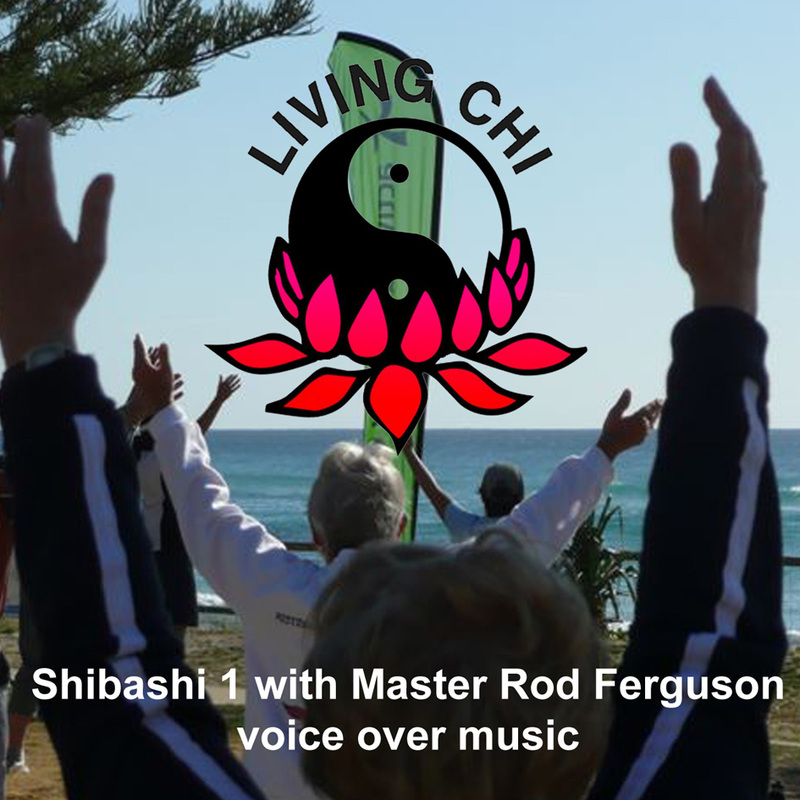 Recorded at Burleigh Heads where over 150 are guided through these exercises twice a week.